Join us for a presentation on muralism in international contexts with with visiting scholar Guisela Latorre from the University of Ohio Department of Art/Department of Gender Studies. 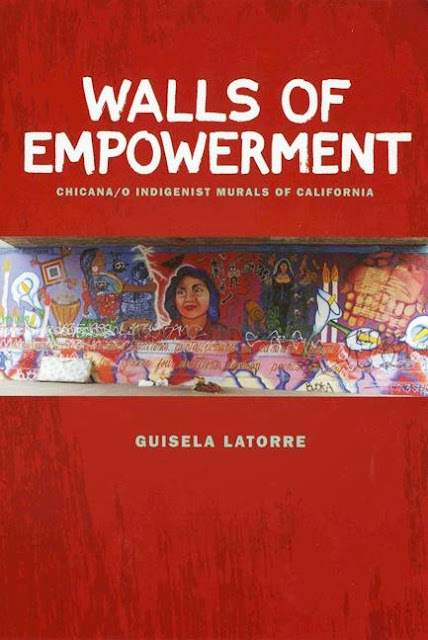 Her talk will explore her research around Chicana/o murals in California and muralism and graffiti in post-dictatorship Chile. Come early for the opening reception of Stephanie Cosby's exhibition "Aether."